Recognized in the Wall Street Journal, ABC News, Chicago Magazine, Chicago Tribune, and publications nationwide. We specialize in preparing homes to sell faster and for more money. 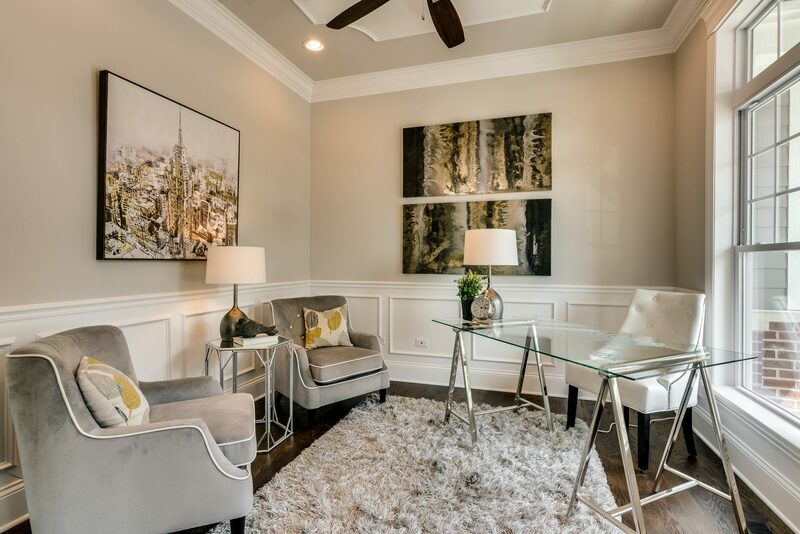 Ready to get your listing SOLD? We are serious about helping! 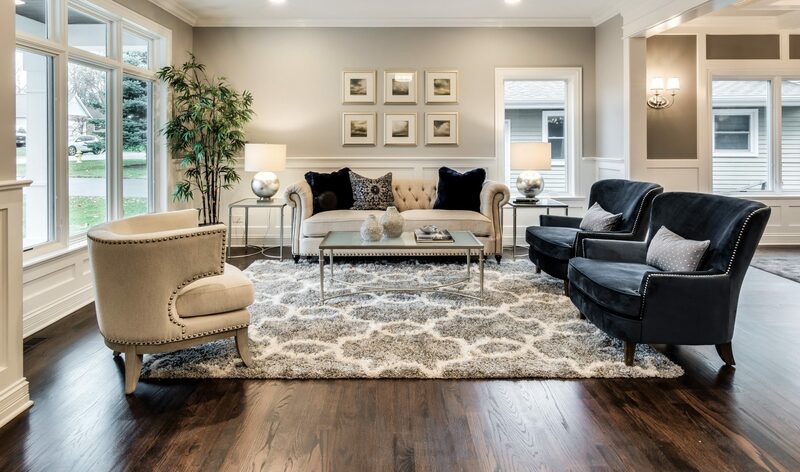 Located just outside of Chicago, (Naperville, IL) we are one of the largest staging teams in the Chicago area who owns a huge diverse selection of on trend inventory. 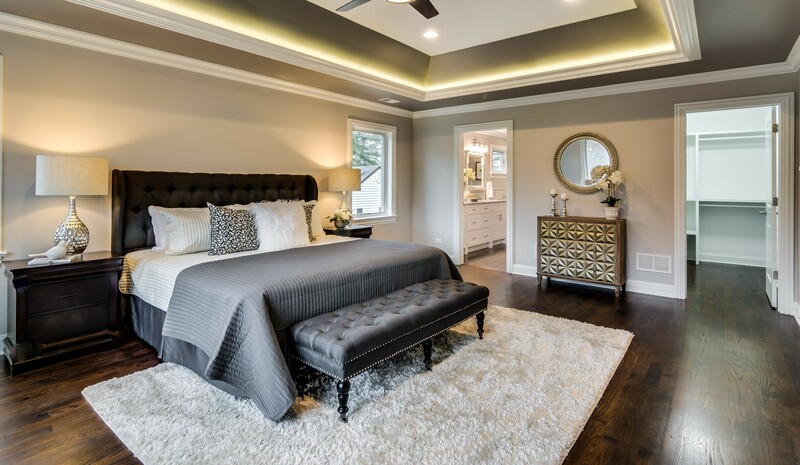 We offer home staging services that will give your property a selling advantage. Our showcase designs are implemented to attract the most likely buyer for your location and price. 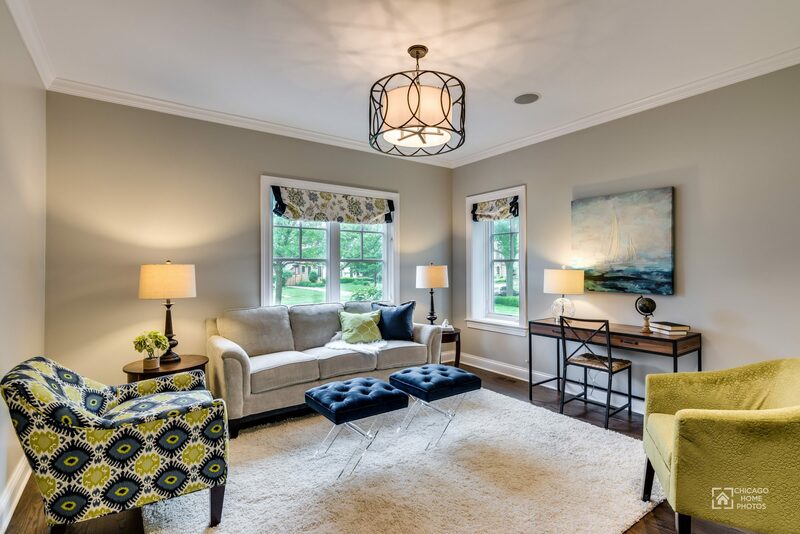 Call (815) 577-2233 today to book your home staging consultation. Seller – Patrick & Nancy O’Connell, Plainfield, IL. 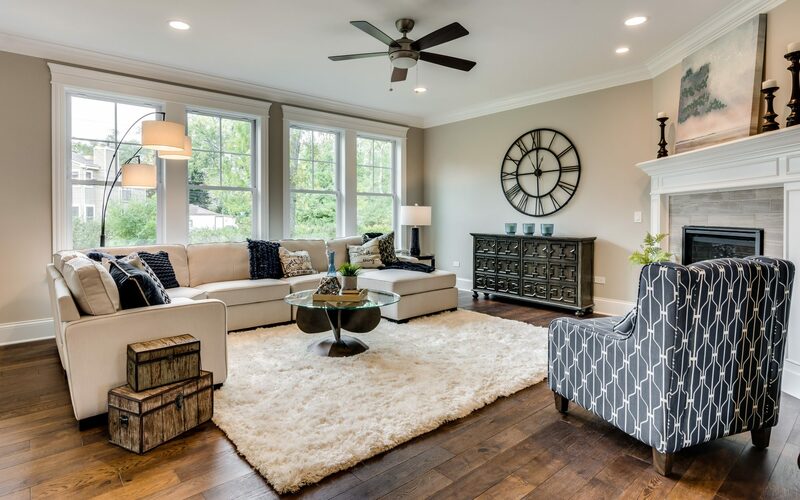 Is Your Hinsdale Home Ready for the Spring Real Estate Market?